Inventor Christian Bagg used the Mark Two to break down barriers preventing him from exploring the outdoors by creating the Icon Explore. Snowy slopes and icy glades are home for Christian Bagg. He speeds down treacherous backcountry trails at any opportunity. 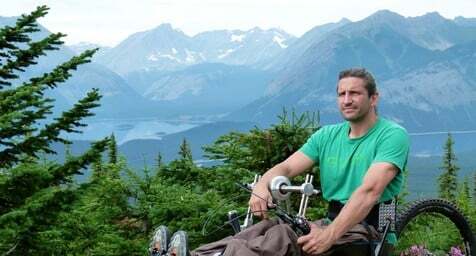 He does it all in a custom wheelchair he designed - built to continue pursuing his passion for the natural environment. Christian Bagg doing donuts on his bike at Sea Otter Classic 2017. 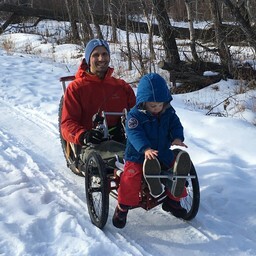 After a snowboarding accident left him a paraplegic, Bagg had to invent his own machines and mechanisms because standard wheelchairs were inept at fulfilling his exploration needs. 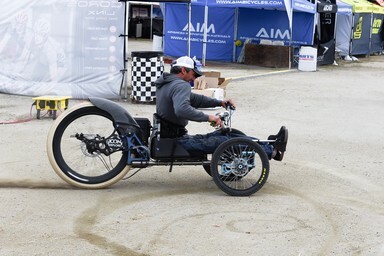 Out of many experiments, iterations, and trials came the Icon Explore: an off-road wheelchair with an articulating frame and suspension that allows the vehicle and rider to easily conquer rocky and rough terrain. Bagg was able to quickly iterate on parts for development and testing using the Mark Two. Printed linkages in the Icon Explore’s steering mechanism and custom mounting hardware were capable of handling the rough loading conditions of a winter landscape. 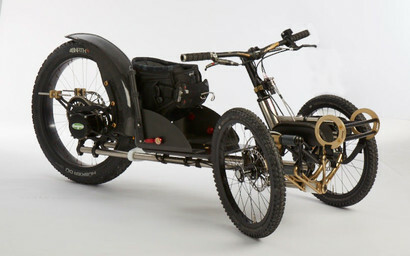 The Mark Two allowed rapid, cost-effective iteration of the bike’s components before the design was finalized. Many specialized components remain on the production models of the Icon Explore. The printed forward steering mechanism on an Icon Explore. Christian Bagg used the Mark Two to overcome his own obstacles and continue pursuing his passions. 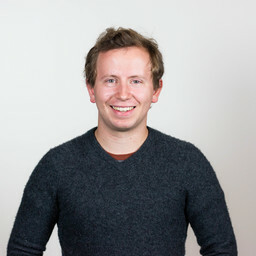 He now delivers the Icon Explore to camps, resorts, and parks, where it gives others with similar challenges the agency to explore nature on their own. The Icon Explore gives the gift of exploration where it was otherwise inaccessible. The Icon Explore is fit for any terrain! From all of us at Markforged, we wish you happy holidays and continued innovation and inspiration in 2018. For more information on Icon Explore, visit their website or check out their Instagram. Olin College and Ocean Alliance 3D print strong landing gear with impact resistance for Snotbot with the Mark One. 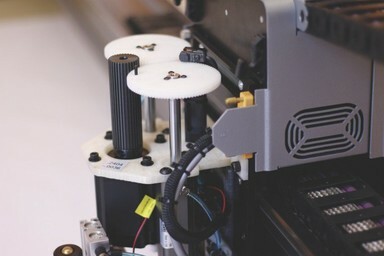 Autometrix uses Markforged 3D printer to print strong, high-precision, inexpensive prototype parts to optimize their product development. 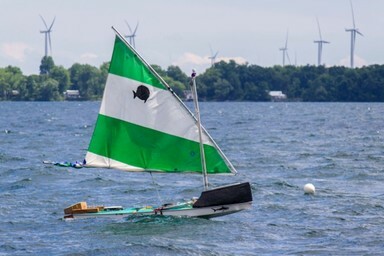 The Olin Robotic Sailing Team uses their Mark One to 3D print mounting points for a life-size robotic sailboat.